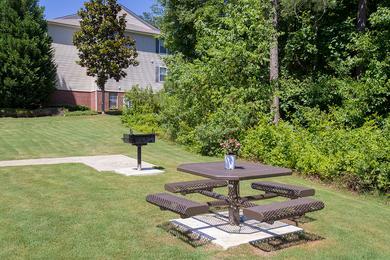 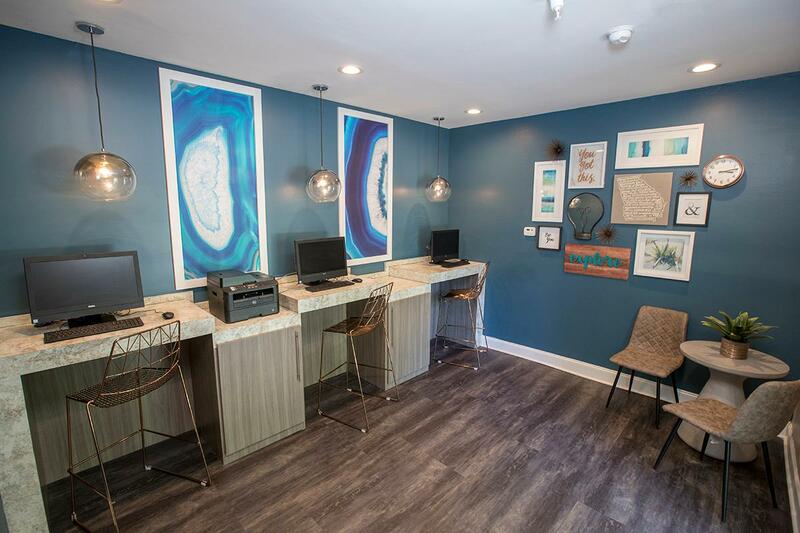 Explore the apartment features and amenities available at Retreat 138. 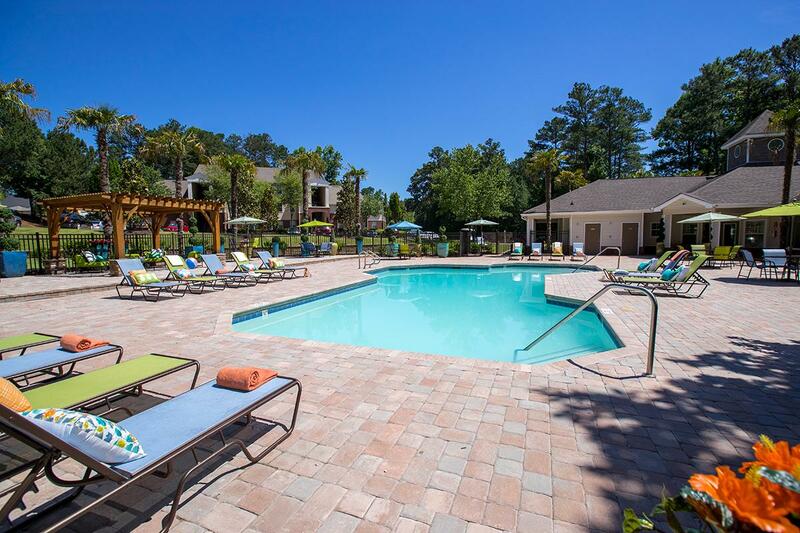 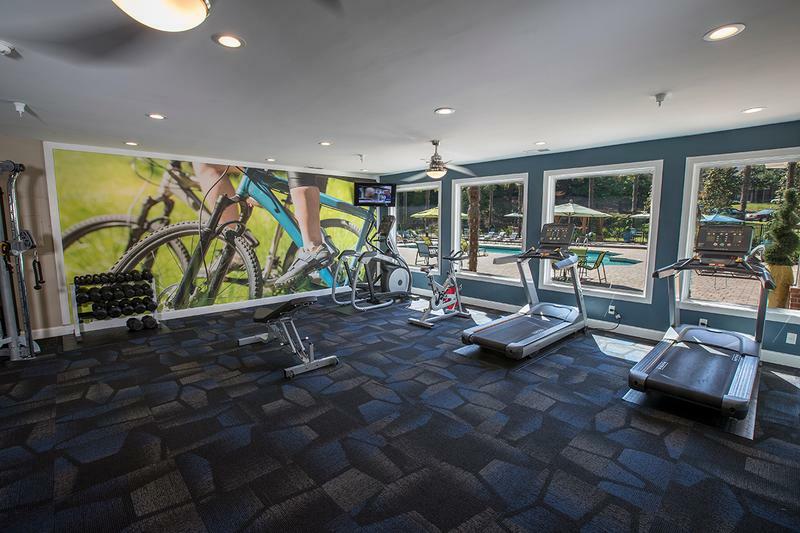 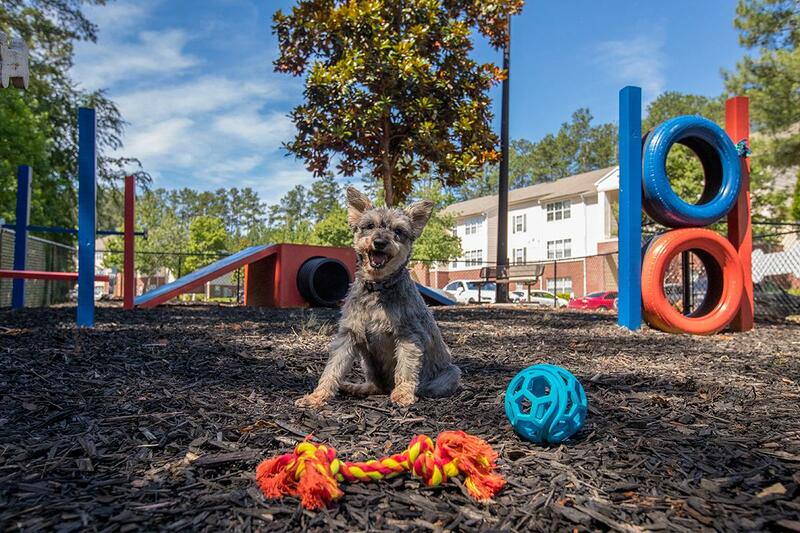 This pet-friendly apartment community in Stockbridge, GA features a resort-style swimming pool, fitness center, and much more! 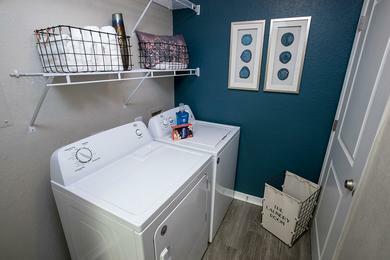 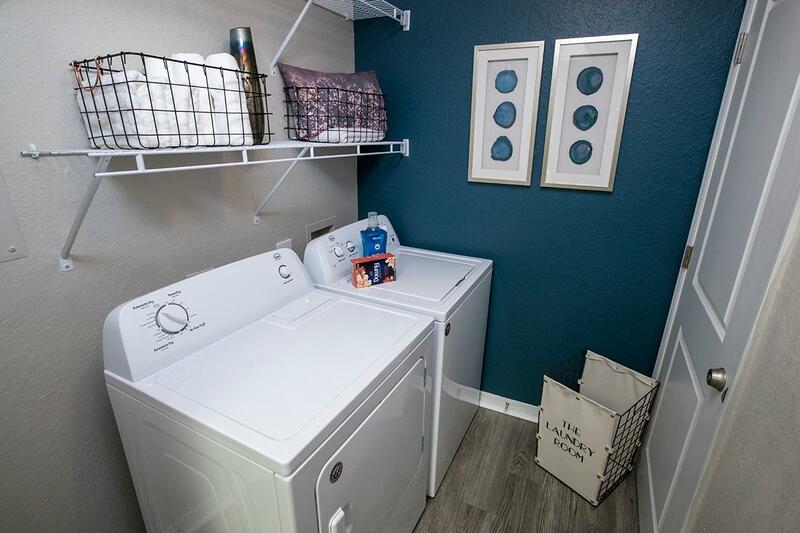 Our apartment homes are top notch with open layouts, spectacular square footage, private laundry rooms, walk in closets, and much more.